DISCLAIMER: Plug in the headphones, put the kids to bed, grab a drink and enjoy. This is a NSFW episode. Join Dr. Sarah, Amber, and special pop-in guest Jocelyn Christensen as they talk about the struggles of mom-hood and licking celebrities. 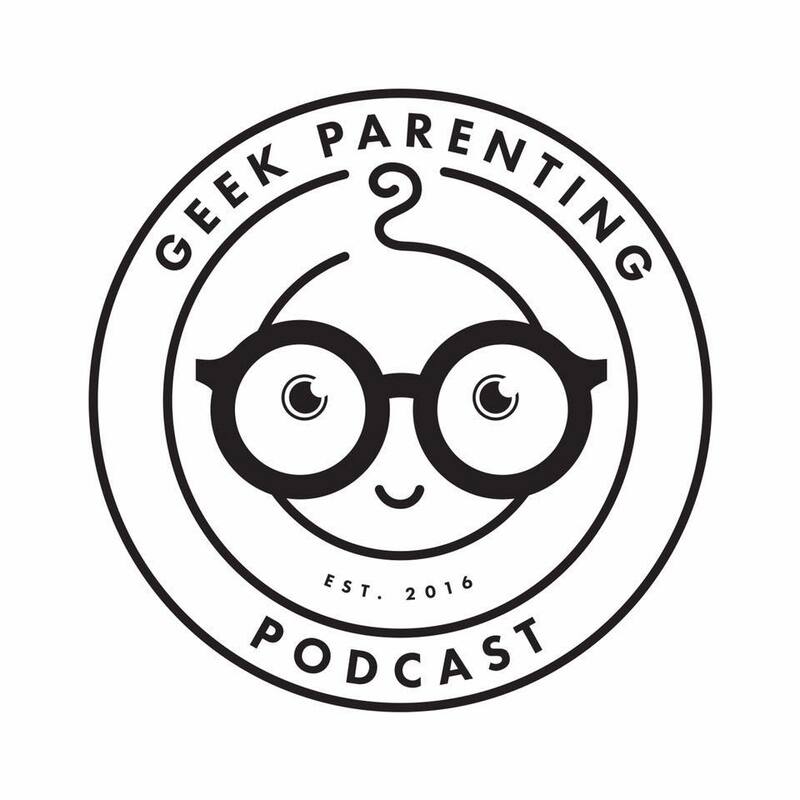 You can join the private Geek Parenting Podcast Mom Group here. You can find past and future episodes on iTunes, Stitcher, and Google Play! Next PostNext Episode 83: Two Shows in One!